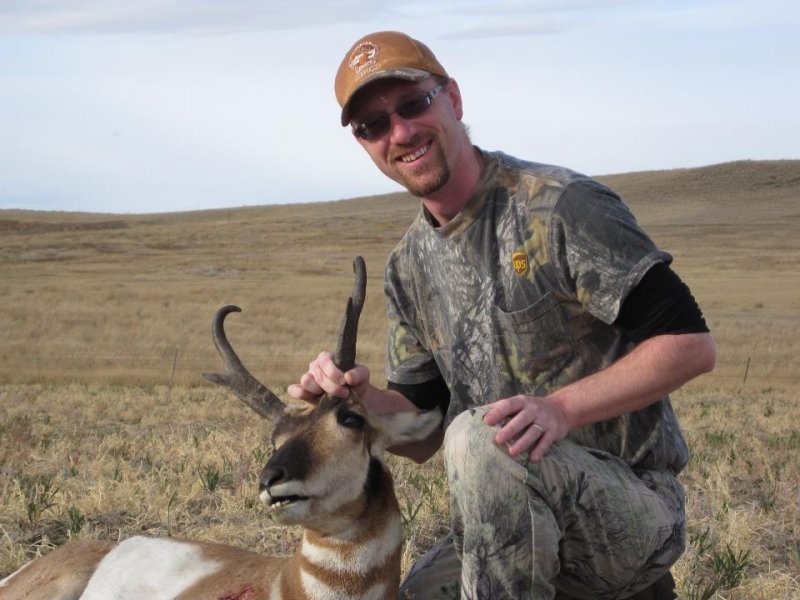 We have trophy quality antelope at Chase Hill and the Milk River. This hunt can be combined with many of our other hunts. We have excellent antelope populations with minimal hunting pressure allowing for the opportunity on many trophy antelope. 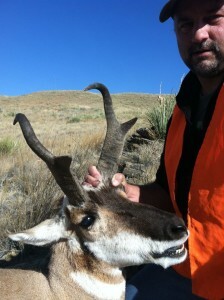 Over the past few years we have taken many Boone & Crockett antelope. Antelope permits are a special draw for area 690-00 with an application deadline of June 1st. Please call for your personal price quote tailored to you!